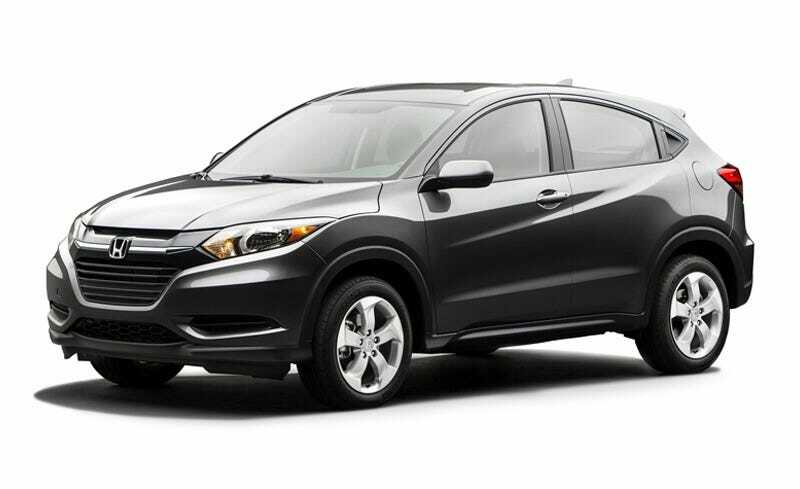 I like the Honda HR-V. I mean, just look at its happy face! It’s so excited! How could anyone not love it? Edit: I guess I didn't mention that I'm technically a Millenial. So there.